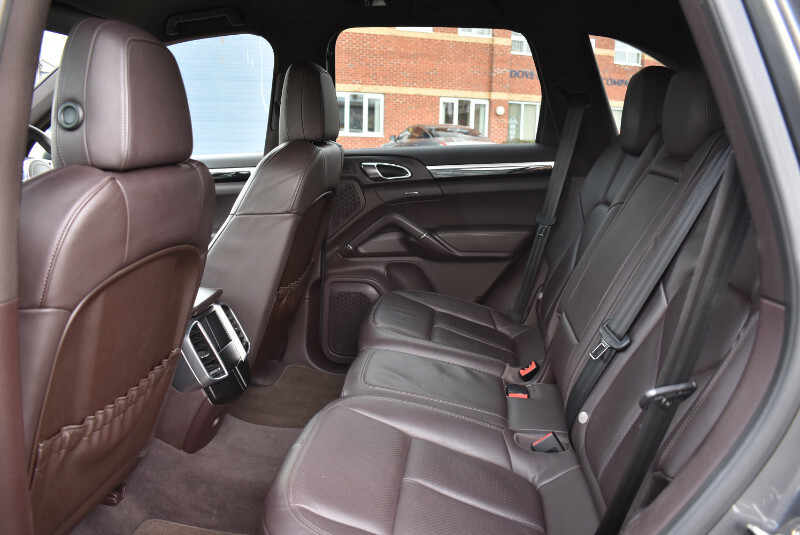 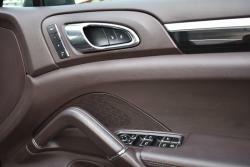 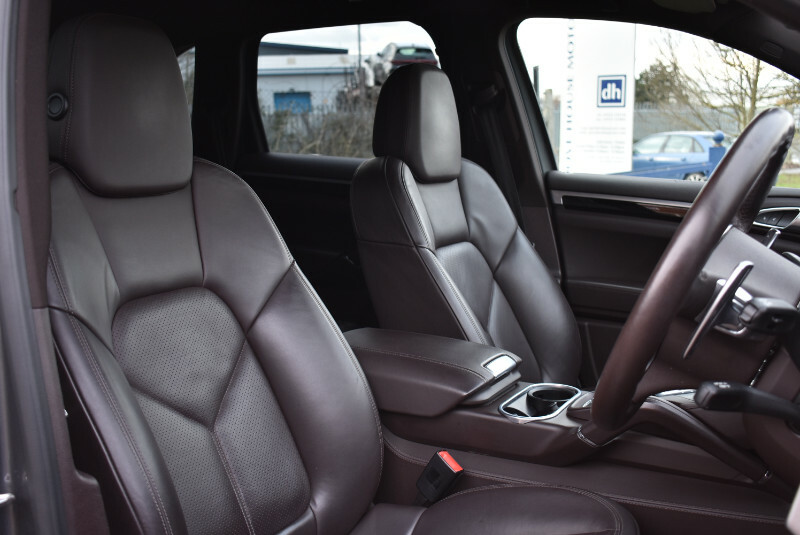 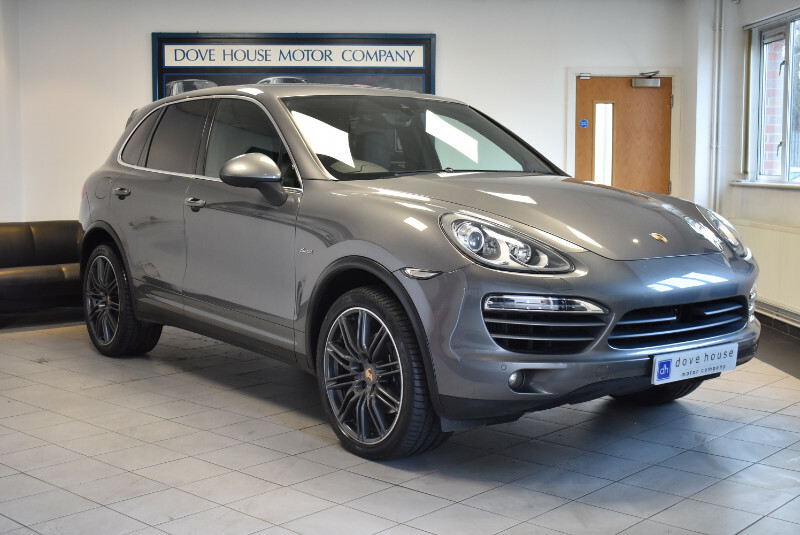 This is a fantastic opportunity to purchase a prestige 4x4 that encompasses luxury comfort with sports car handling and fantastic fuel economy. 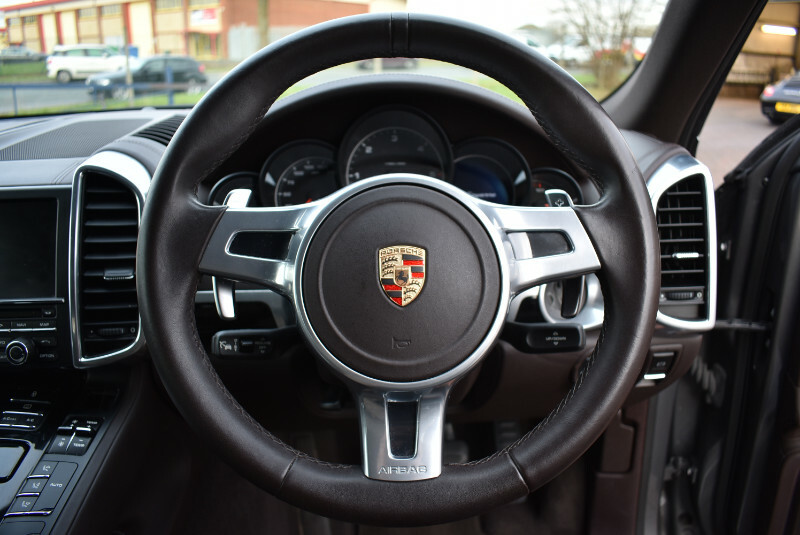 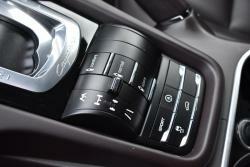 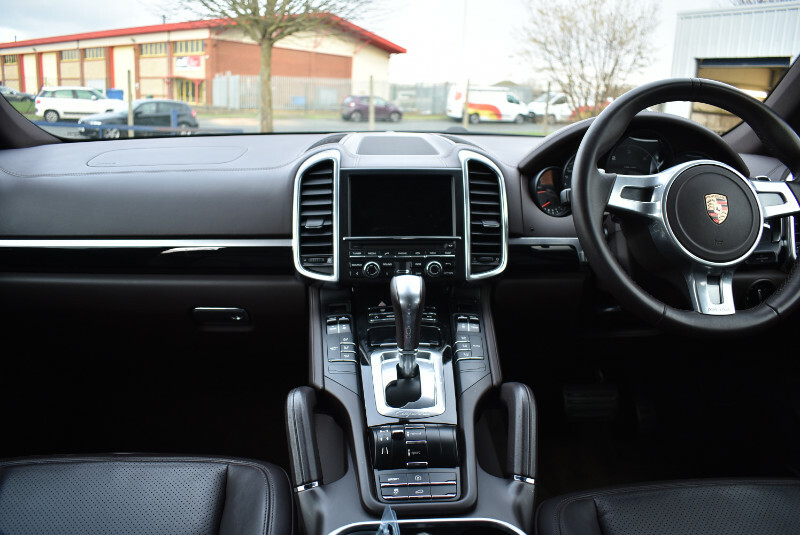 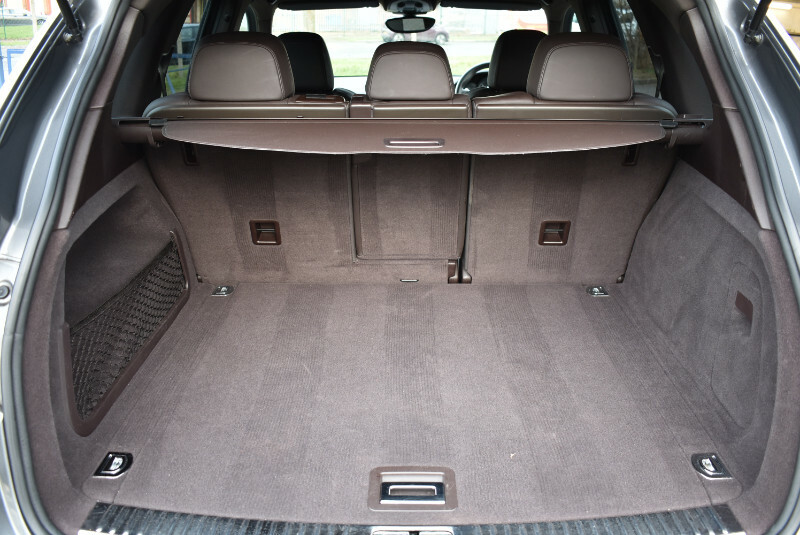 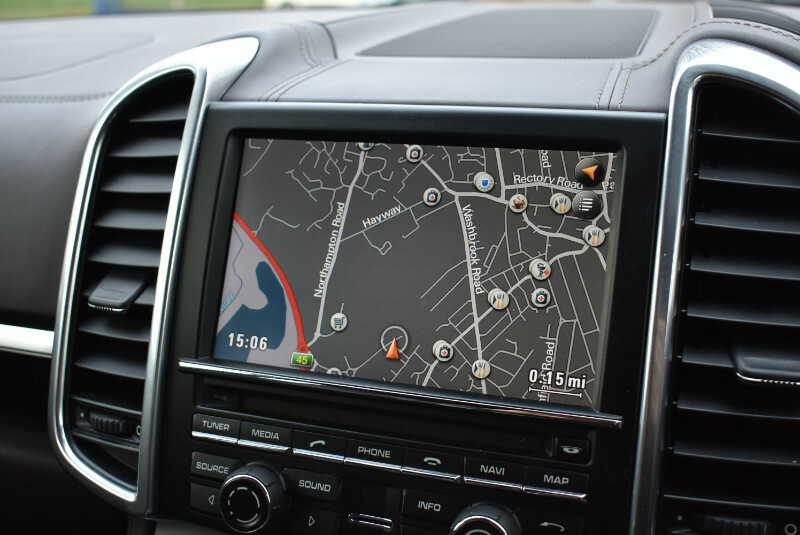 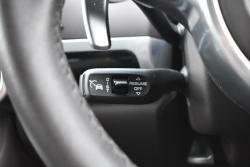 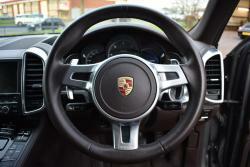 With typical Porsche build quality and design the Cayenne is deceptively large giving you ample space for all your needs but without feeling like a large car to drive. 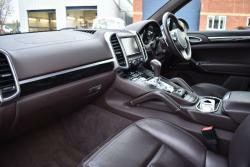 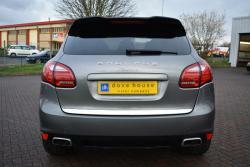 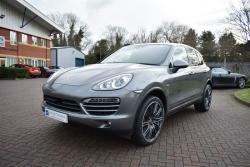 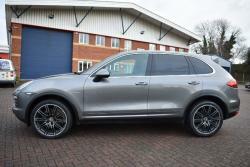 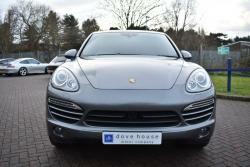 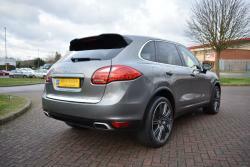 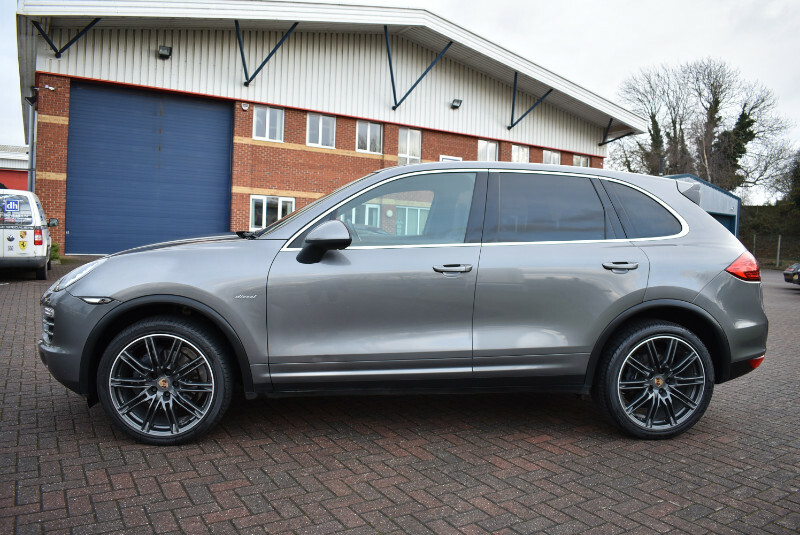 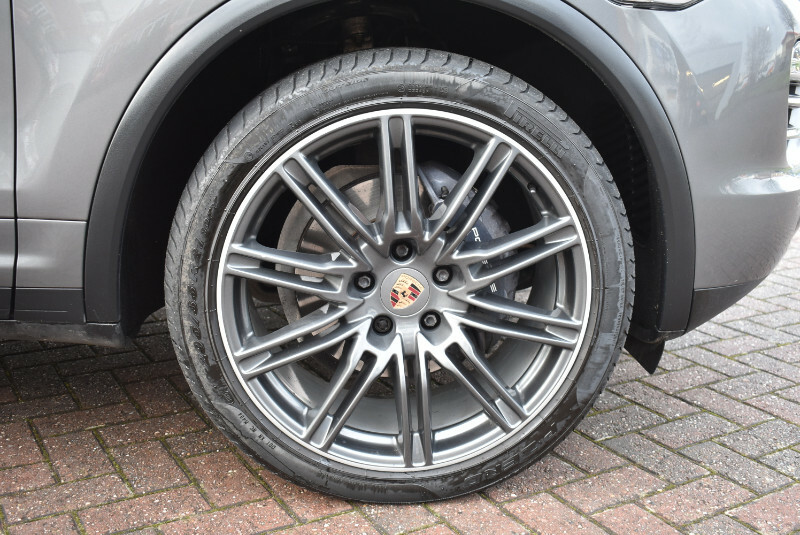 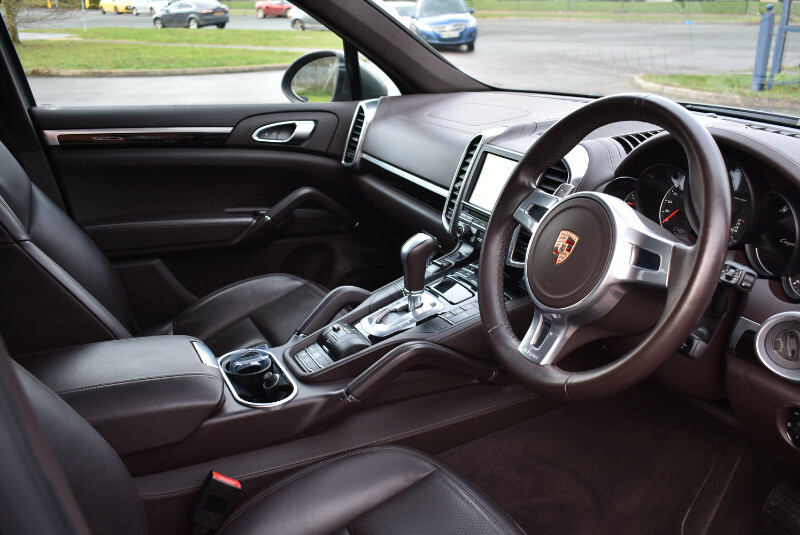 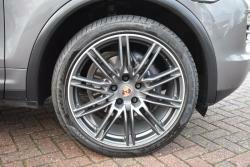 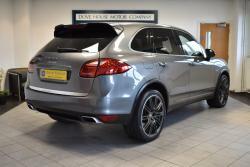 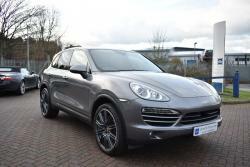 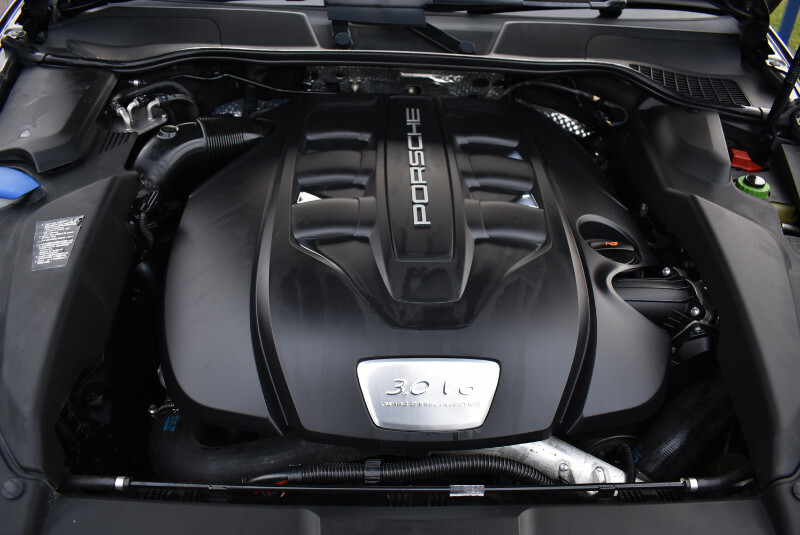 This particular example benefits from some great optional extras over and above the standard and has been fully prepared for sale by our award winning Porsche factory trained technicians to a very high level, so if you are in the market for a Cayenne diesel then this is the one to buy!